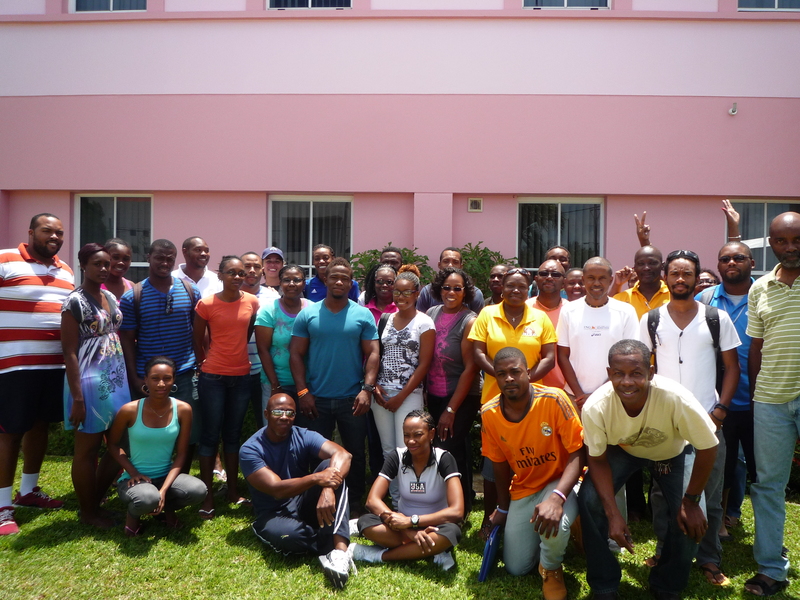 2014 Coaching Course gets under way – Barbados Olympic Association Inc. The Caribbean Association of National Olympic Committees-CANOC introduces the Caribbean Coaching Certification programme. This program has been in existence since 1998, and within this time over 750 persons in the Caribbean have completed the Coaching Theory Course (CTC) and the Caribbean Community Sport Leaders Course (CCSLC). The CTC course is designed to equip the Coach and Sport Leader with a strong theoretical base to accompany his or her practical skills. The CCCP courses have been widely accepted across all the territories of the Caribbean and serve to improve the overall abilities of the Caribbean coaching base. We have introduced a new module for coaches of persons with disabilities as we feel that in order for there to be an inclusive approach to sport we must train and expose our coaches to the techniques associated with coaching all athletes. To introduce coaches from a variety of sporting disciplines to the holistic approach to coaching athletes and persons with disabilities. Using a competency based approach, access analytically ones own competence. Interaction of other professionals from other sporting disciplines and exchange of generic training and coaching principles. To aid in the regional integration of persons with disabilities in the area of sport. We look forward to seeing you in one of our coaching Courses. P.O. Box 529, Port of Spain, Trinidad, W.I. Olympic House #63 Dundonald Street, Port of Spain, Trinidad, W.I.